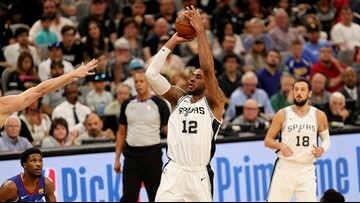 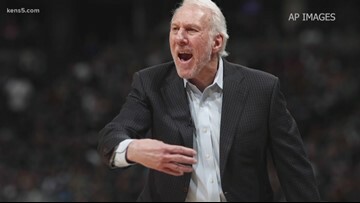 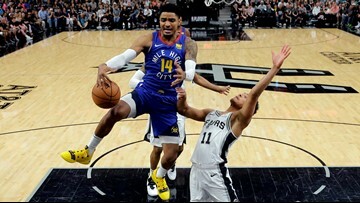 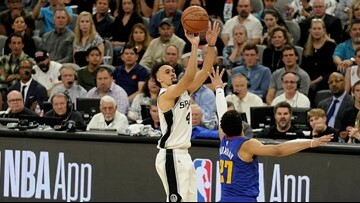 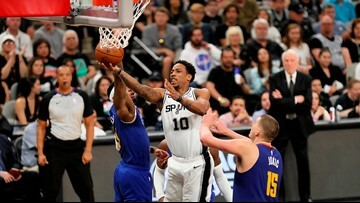 Spurs vs. Nuggets Game 5 is Tuesday night in Denver and our sports team is there with a preview. 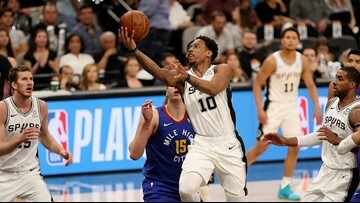 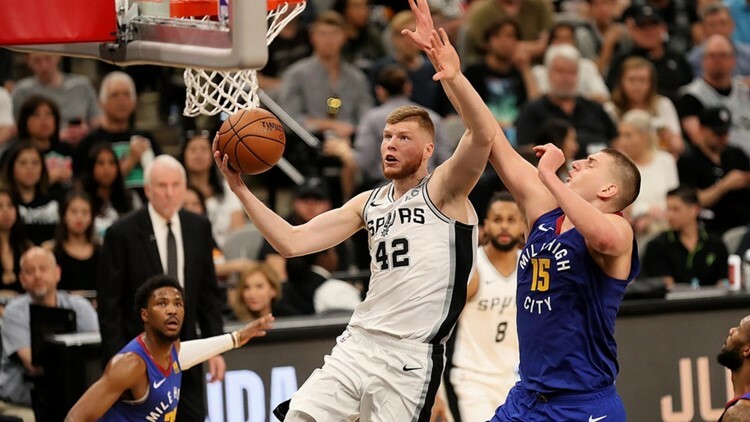 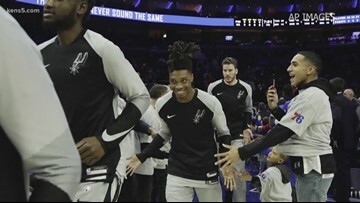 Spurs fans on social media are debating whether the Spurs should give Lonnie Walker IV more minutes and leave Marco Belinelli on the bench. 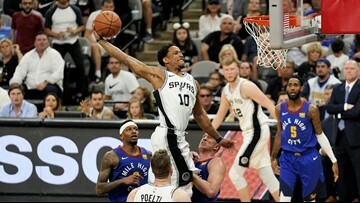 DeRozan was ejected in the fourth quarter of the Game 4 loss following the incident. 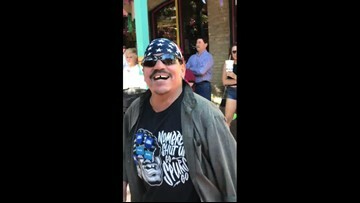 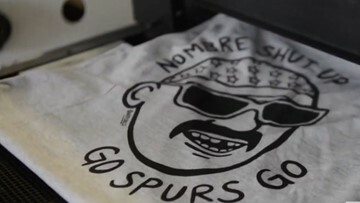 Felipe Aldape, San Antonio's Spurs fandom hero, has returned.